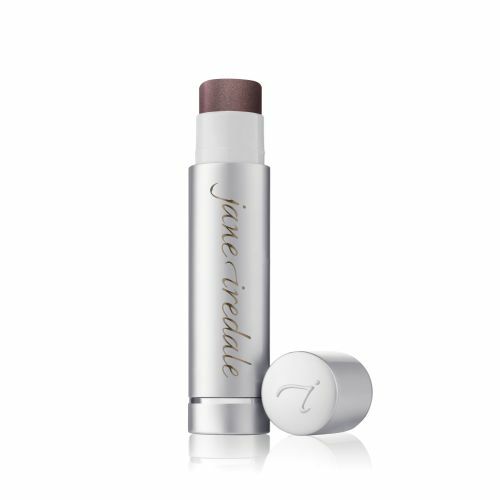 Look what’s NEW from Jane Iredale! We just got our new signature shade – TEASE in stock. This amazing, shimmery shade of plum brown LipDrink Lip Balm is a MUST HAVE for your makeup kit. Pick yours up at Tease! Other shades available: Flirt, Crush, Buff & Sheer.